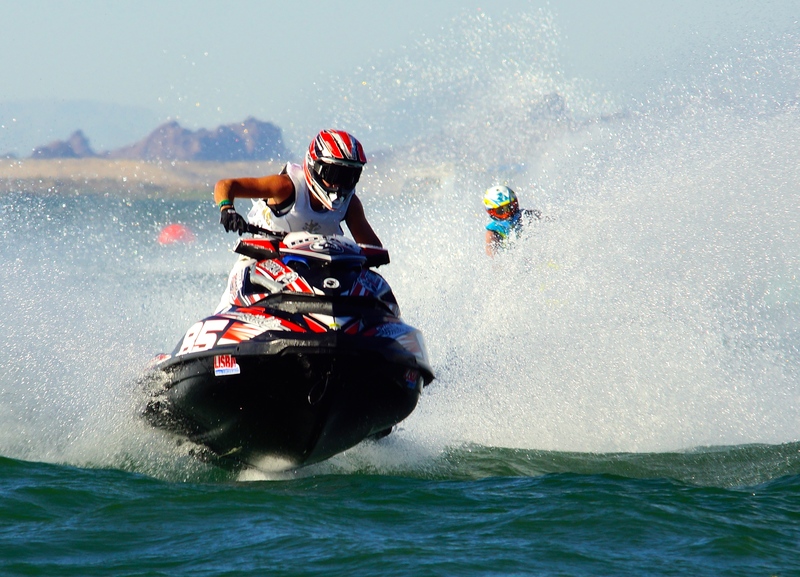 Sea-Doo time (or summer) is just around the corner and now is the time to prep for the season. 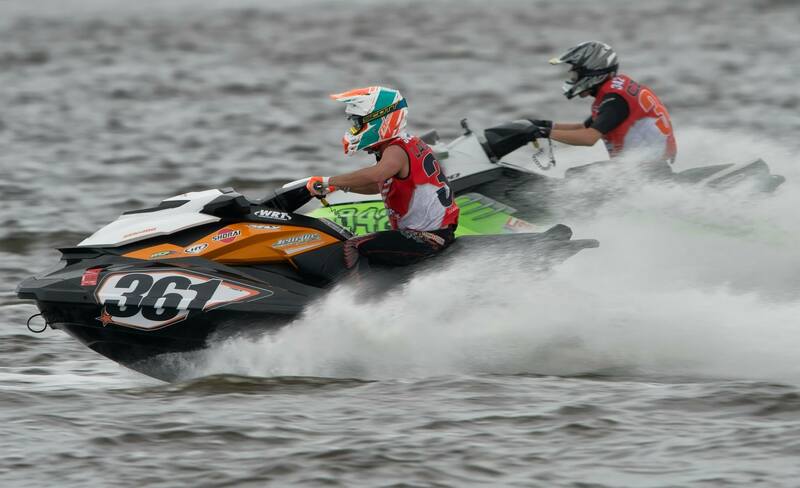 We hope you have taken the time to read Dr. Doo’s post on Pre Season Fuel Care and the blog on Pre-Season prep for your Sea-Doo. Now it is time to get organized. Remember last season when you got soaked and wanted to stop by your favorite restaurant for a bite to eat? Wouldn’t it have been nice to have a dry shirt or shoes to put on (since shirts and shoes are required by most eating establishments)? 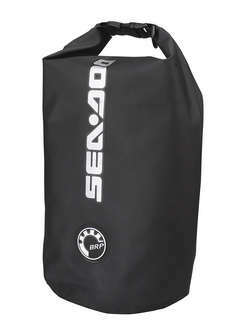 We recommend carrying a dry set of clothes in your Sea-Doo Dry Bag. These bags are watertight and made of puncture-resistant PVC coated polyester fiber materials. They have a reinforced bottom and are designed to keep everything dry. 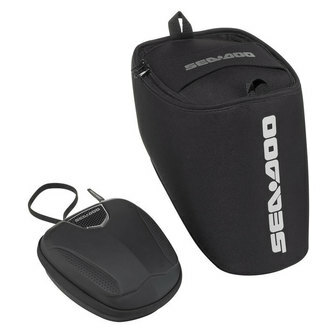 Sea-Doo glove boxes are roomy and designed to keep multiple items safe during your ride. Many people keep their cell phones, keys, sunglasses, boater’s safety license, registration, etc., in it. Once you place all of these items in the glove box, they tend to shuffle around when you are shredding and carving. Our solution is a Sea-Doo Glove Box Organizer. The Glove Box organizer fits all models with S3 Hulls and iS models. It is a semi-rigid splash-resistant, portable case. The liner cushions the inside of the glove box and provides insulation. The case fits perfectly in the glove box and provides easy access when opening the glove box cover. Bonus! When you dock or are heading home, you can grab the case and easily take all of the items with you. A fter jumping in the water to cool off or beaching at your favorite island destination, you will likely have a wet towel (or two), wet rope, snacks, etc. The Sea-Doo Front Storage Tray is the perfect solution to safely storing these items in one place while underway. 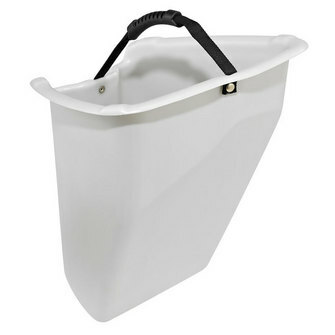 This storage tray has a cargo handle and can store up to 3.2 gallons of ‘stuff’. Plus, it lifts out (and in) easily for transportation. The Front Storage Tray fits the 2012 and newer Sea-Doo RXP-X 260, GTI, GTS 2011 and newer and GTR 2012 and newer. Check out all of these Sea-Doo organization boxes and bags online store or visit your local dealer and they can help you get prepared for an organized day on the water! Do you have any organizational tips? Anything you LOVE that helps you keep your on-water life as organized as your off-water life? 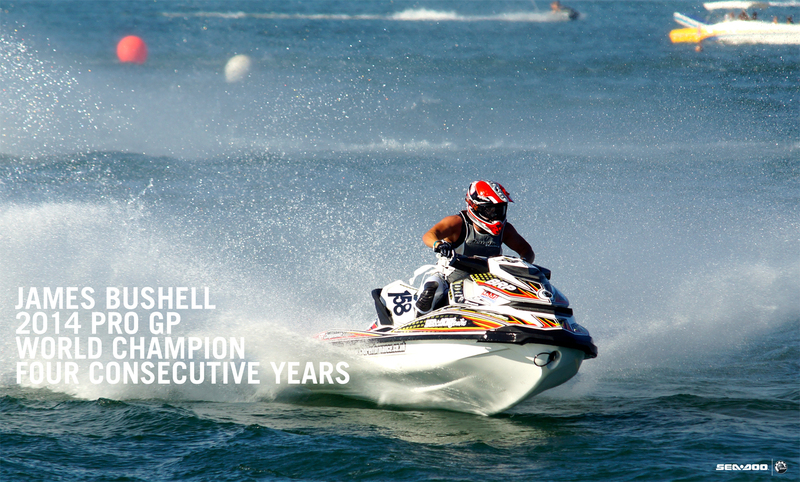 In 2011, Sea-Doo’s Ultimate Fan, Kevin Wassum, and his crew, embarked on an on-water trip to the Bahamas. 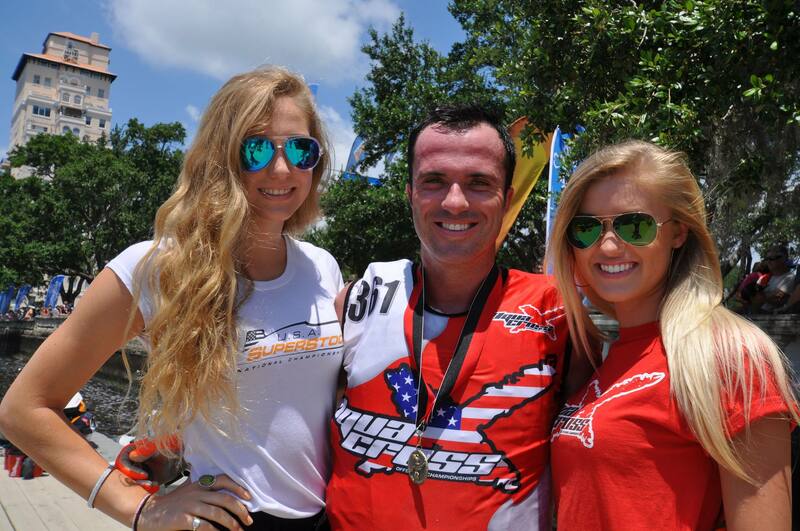 He chronicled the trip in a series of videos that we will share with you over the next few weeks. 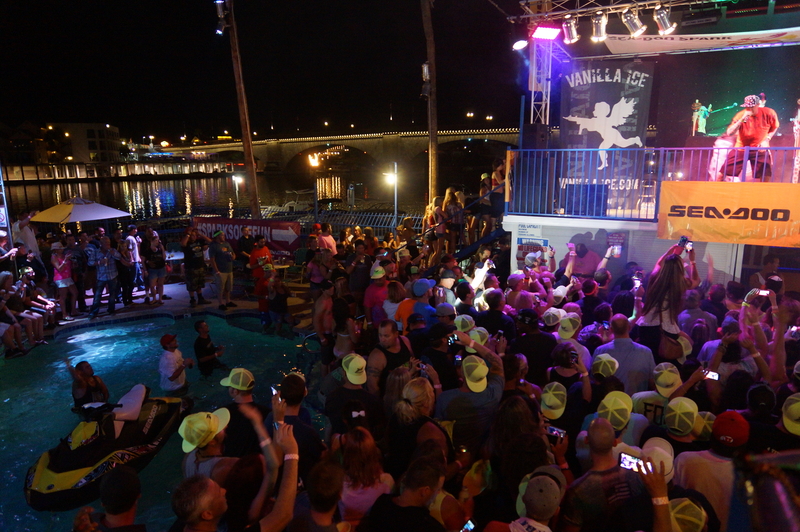 This video is part 1 of the voyage to Exuma Islands in the Bahamas.